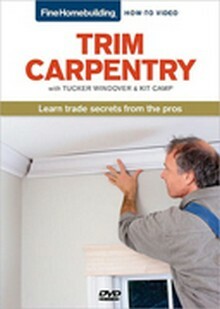 Carpentry includes jobs involved in constructing, altering, and repairing buildings and structures, fittings, panels, partitions, and other wood or wood substitutes. 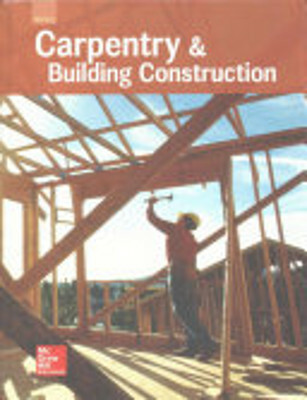 We carry a wide selection of the many carpentry publications, references, and codes that a carpenter must follow and adhere to. 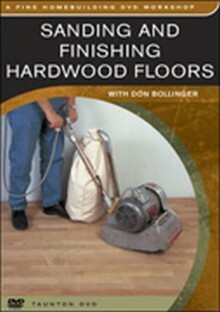 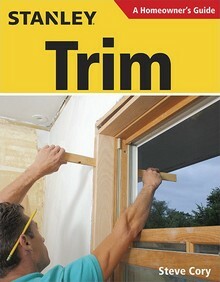 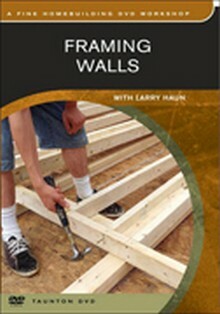 A step-by-step toolkit for carpentry in residential construction!